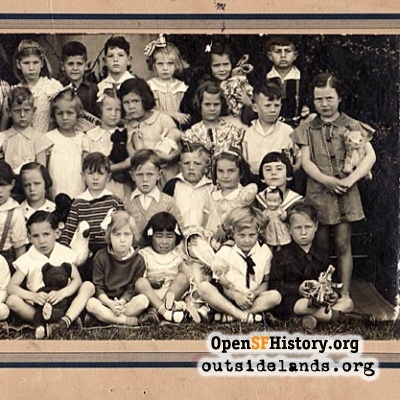 After outgrowing its first school building, the Parkside District welcomed a large beautiful second Parkside School in 1922. Designed by city architect John Reid, Jr., the new building mixed Spanish Colonial and English Tudor styles. 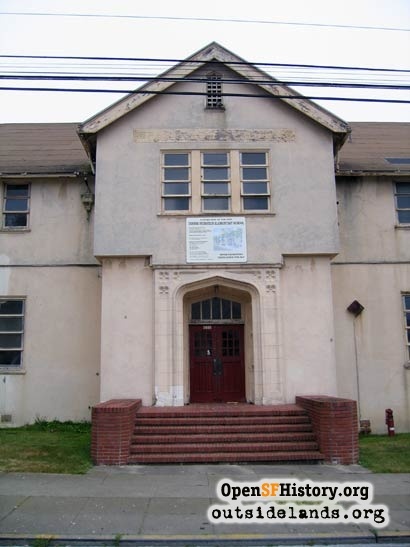 The spacious auditorium not only hosted decades of student assemblies and performances, but acted as a venue for flower shows, community group meetings, and town hall gatherings. 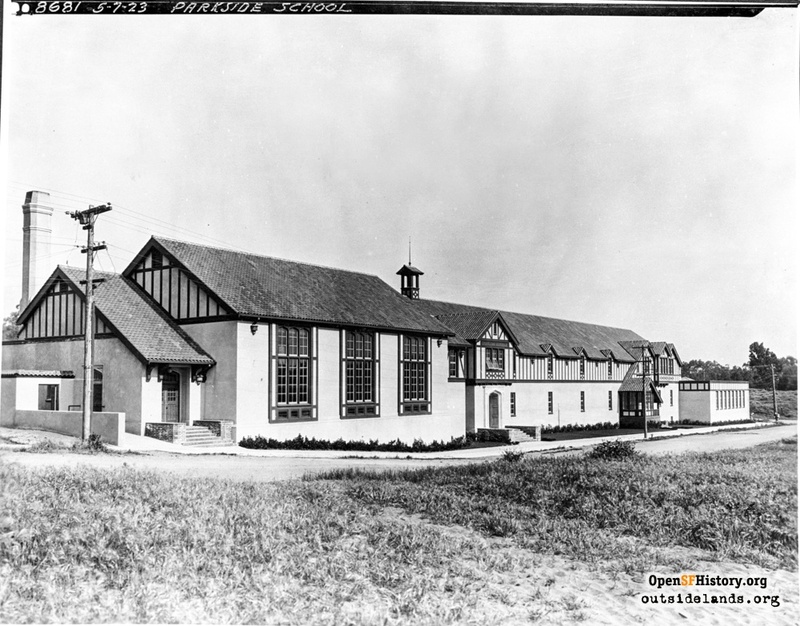 The red clay tiles of the roof and external woodwork were removed in 1970, victim of the Field Act to retrofit school buildings against earthquakes. 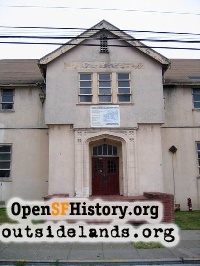 The school stopped as a site of student instruction in 1975 in anticipation of reconstructive work funded by a voter-approved measure. This reconstruction was delayed and the building became a site for school district administrative offices over the next two decades. 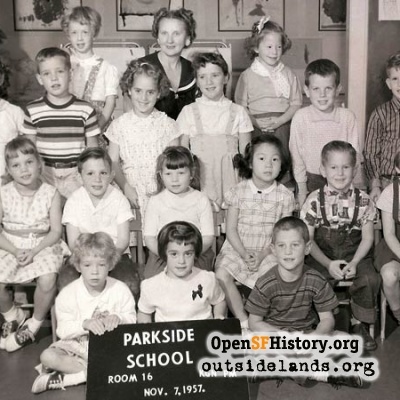 Some neighbors lobbied for a new Parkside School building in the late 1990s and state money was secured to demolish the old structure and rebuild. School district mismanagement of the funds delayed the work and along the way other Parkside residents and alumni protested the demolition of what they considered a historic building. 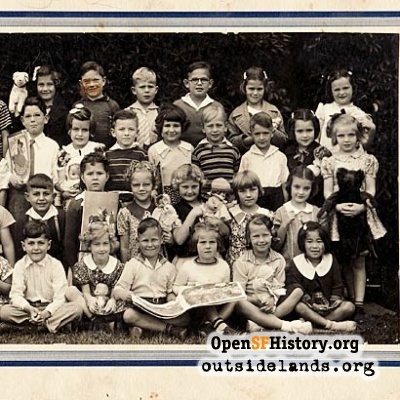 Further complicating the issue, district-wide enrollment declined and the forced closures of other elementary schools in 2006 made many question the construction of a new school building. 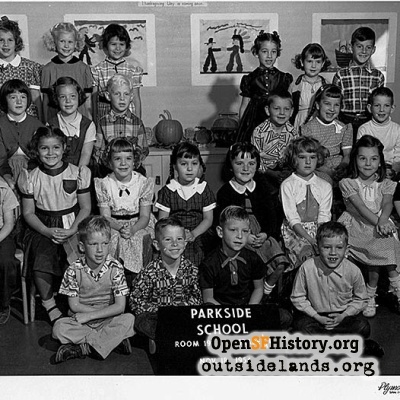 In the end, the old Parkside School was torn down in 2004, replaced by the Dianne Feinstein Elementary School. 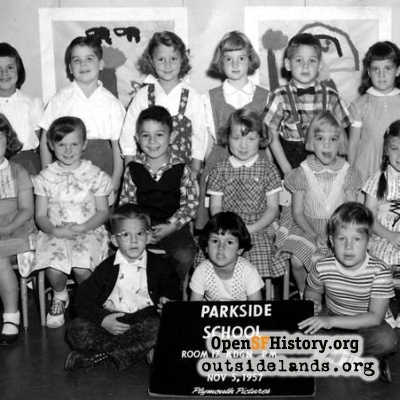 Some residents petitioned and won the addition of "at the Parkside Campus" to the school name in honor of Parkside schools of the past.